The aim of this component is to apply tools, methods and data to synthesize knowledge on nitrogen flows, threats and benefits in the context of the global nitrogen cycle. It will apply key inputs in the form of tools and methods developed in Component 1, together with outcomes from the regional demonstration activities of Component 3, to analyse the current status of N flows, threats and benefits. While the first target is the global scale, it will necessarily use the regional activities to illustrate regional variation in context as well as the possible solutions. Where possible this component will also support regional demonstrations by providing regional results of the flux and impacts models to the demonstration studies. 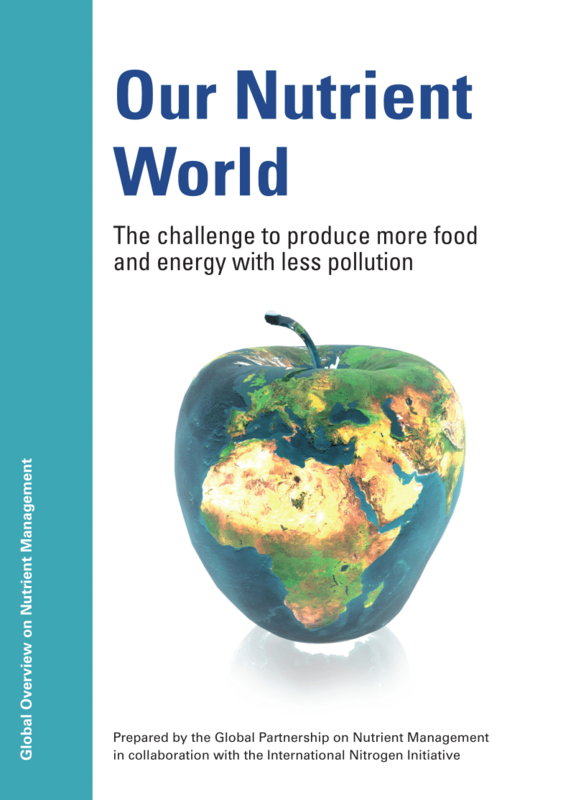 Options for improved nitrogen management in different contexts will consider the multiple benefits, linking water, air, greenhouse balance, ecosystems and soils, as well as the interactions with food and energy. 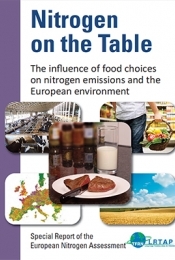 These elements will inform the development of storylines and scenarios of different “nitrogen futures” and how these relate to cost-benefit analysis. The work will provide key high-level outputs that will support awareness raising and knowledge sharing of Component 4. 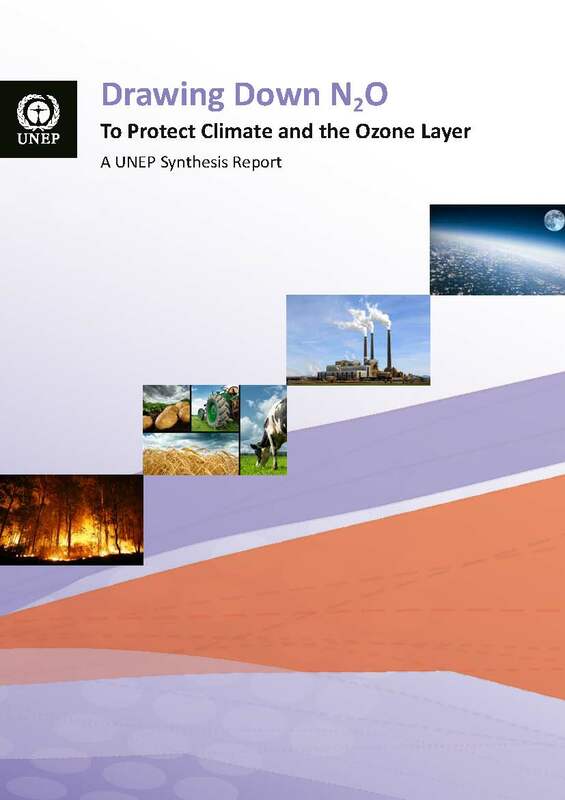 Exploration of future N storylines and scenarios with management /mitigation options and cost-benefit analysis, including review of existing N policies for different countries and regions and review of existing storylines and scenarios. It will lead to a published strategy on scenarios and storylines, together with a report on N policy options and their possible contribution to development of the Green Economy / Circular Economy. Collation and synthesis of the experience of measures for improved nitrogen management as adopted by GEF and others, including UNEP, OECD, FAO etc in sharing and disseminating success stories including lessons learned though case studies at national and local levels. These case studies will complement and further enhance the Regional Demonstrations of Component 3. Output 2.1. Quantification & assessment of the regional threats from excess N and insufficient N (including consideration of interactions with other biogeochemical cycles). Output 2.4. 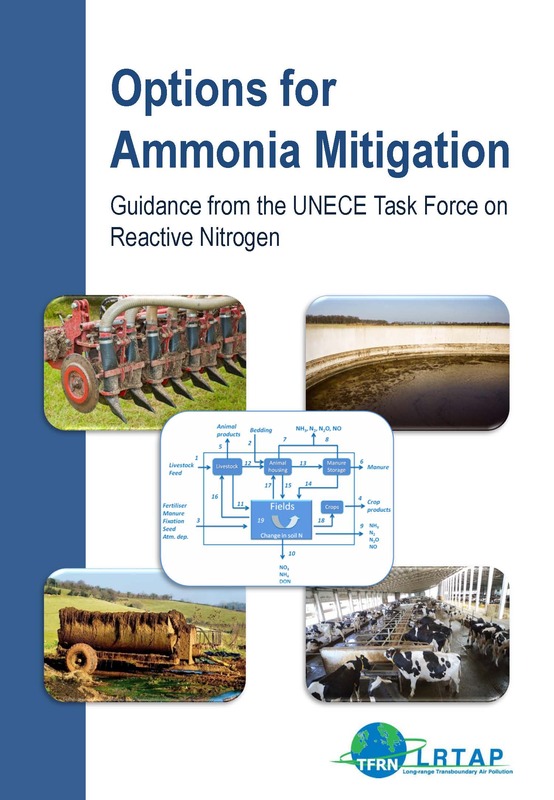 Definition of programmes and policy options for improved reactive nitrogen management at local/regional/global levels, supported by cost-benefit analysis to underpin options for the Green Economy. Output 2.5. 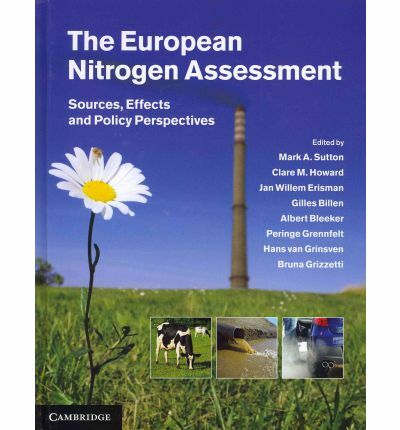 Compendium summarizing the state of knowledge, experience and measures adopted by GEF (and others) gained from addressing the issues of excess and insufficient reactive nitrogen. Component 2 is composed of five activities which will deliver the outputs above. Project management for Component 2 is shown in the diagram below. For more information on each of the activities, follow the links on the diagram below.